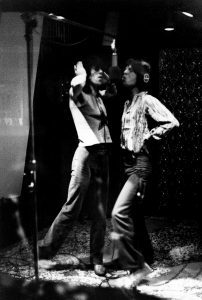 Mick Jagger & Keith Richards at Elektra Studio in 1969 – “Let it Bleed” Sessions. 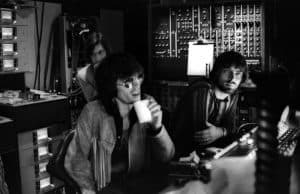 Keith Richards & Charlie Watts of the Rolling Stones with Engineer Glyn Johns recording at Elektra Studio in 1969 on a Sound Techniques console. 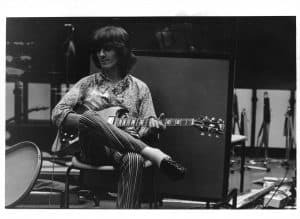 “Let it Bleed” Sessions. 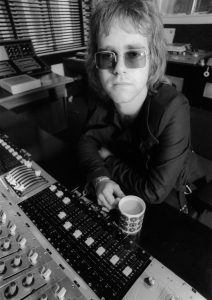 Sir Elton John with the Sound Techniques console in the remix room at Trident Studios – 1970. 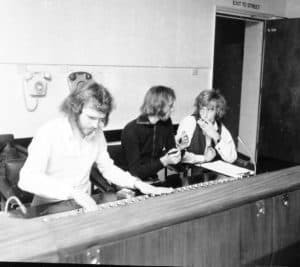 Engineer John Stewart with Robin & Maurice Gibb at the Sound Techniques console at De Lane Lea, Dean Street. 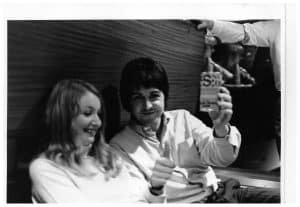 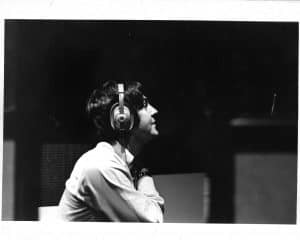 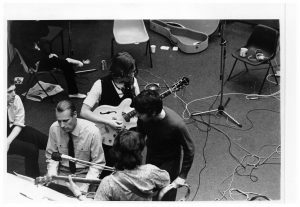 Winter 1970, “Two Years On” Sessions. 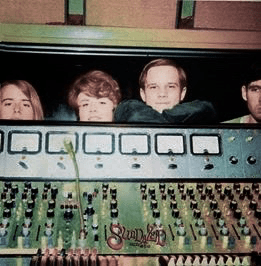 The Music Emporium with a Sound Techniques console at Sunset Sound, Studio #2, Hollywood 1968.recording at Sunset, Studio #2 on a Sound Techniques console in Winter of 1968.